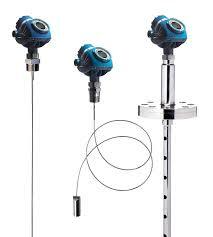 With so many technologies, products and parameters to consider, selecting the best technology for level measurement can be challenging. 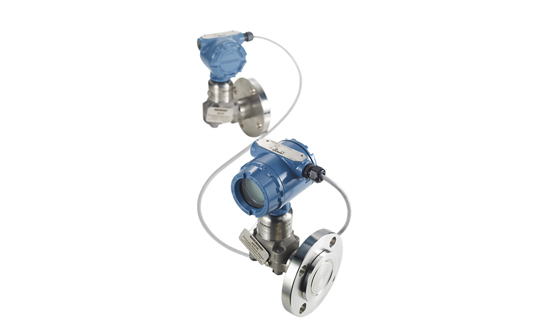 Choose from the comprehensive Rosemount portfolio of level devices for the best solution for your level application. 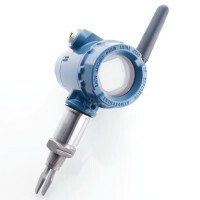 Flexible mounting for liquid tank levels, including those with wide temperature and pressure requirements. 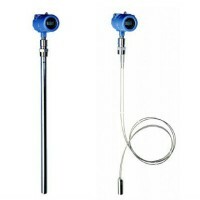 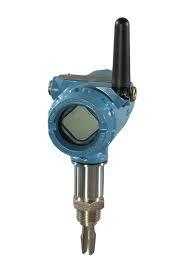 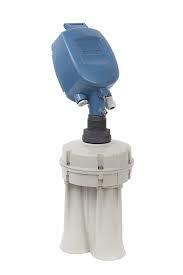 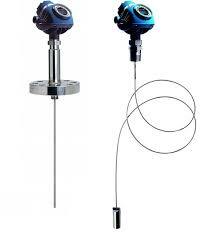 Can be isolated by valves. 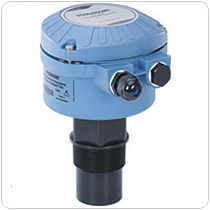 Unaffected by: vapor space changes, surface conditions, foam, corrosive fluids, internal tank equipment. 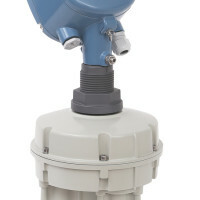 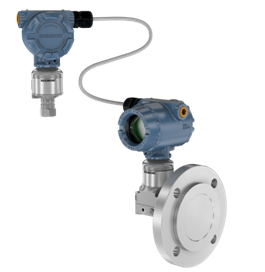 Meet your toughest measurement challenges with our guided wave radars, which are easy to install into existing openings and are virtually unaffected by process conditions. 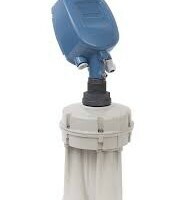 Good fit for small spaces and easy swap for older technologies. 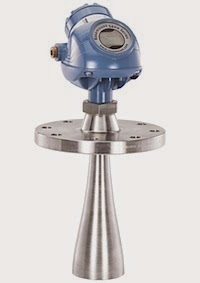 Rosmount provides you a range of products for high accuracy level and volume measurement of dry bulk solid materials. 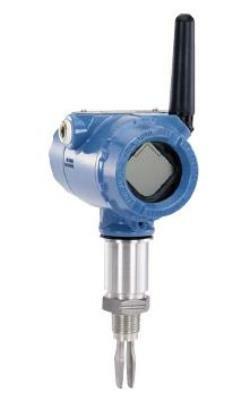 Emerson’s Mobrey process instrumentation has provided industry with reliable measurement and control of liquids, gases and dry products for more than 100 years. 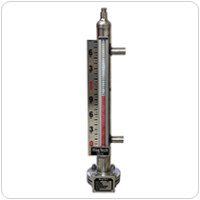 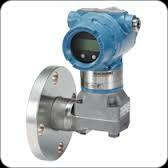 This broad range of high quality products is designed for optimization of plants and processes through monitoring and control of level and flow. 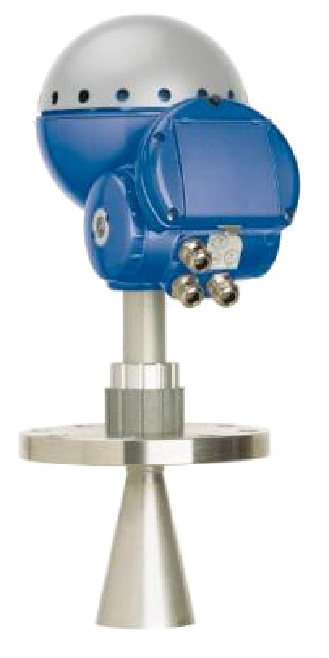 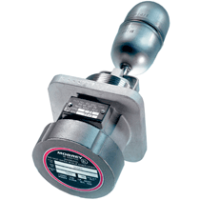 As one of the industry’s most recognized providers of magnetic level indicators and magnetostrictive transmitters, Magtech has been solving process plant problems and keeping plants safe for over 20 years, providing application expertise and helping reduce maintenance.